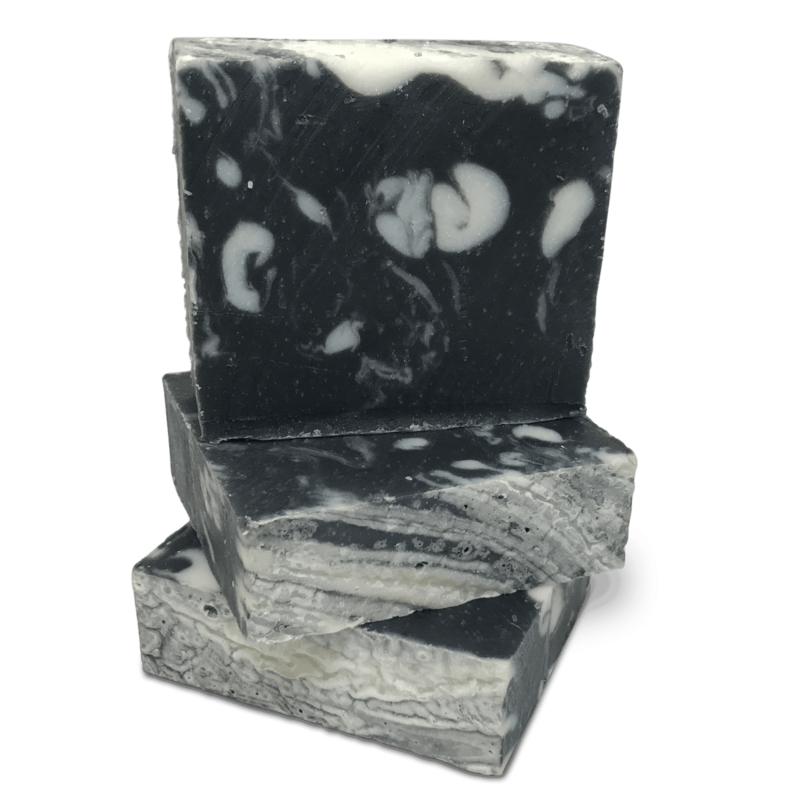 Lately, activated charcoal has gained popularity for its skin benefits. Charcoal will act like a sponge to adsorb excess oils and draw away toxins. Deep cleansing will help unclog pores. Gently exfoliating to remove dead cells. We add Shea butter to moisturize the skin. 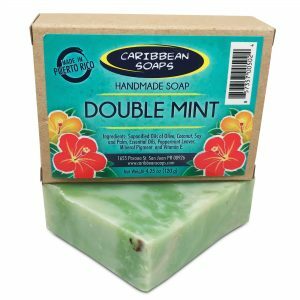 An excellent facial soap, suitable for all skin types. No fragrance. Full size 4.25 oz. bar. 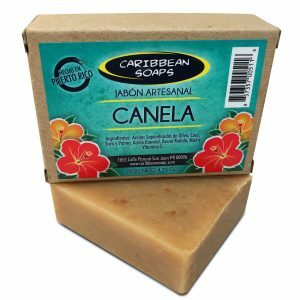 The best bar soap for bad skin problems. 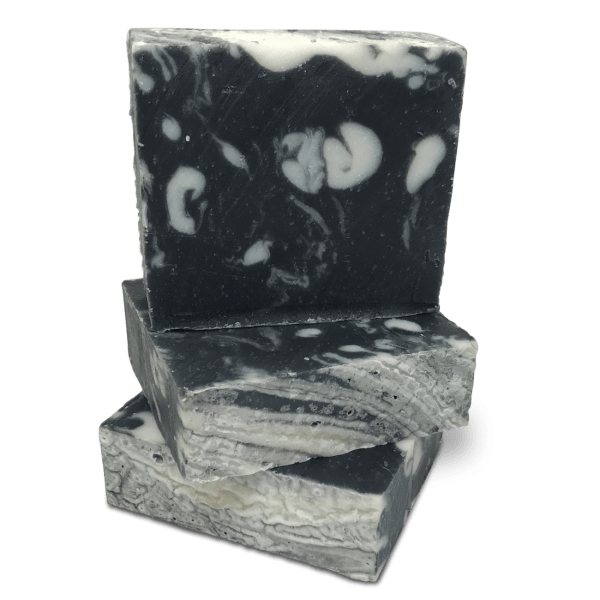 Activated charcoal is specially treated to make it more porous. It will act like a sponge to adsorb excess oils and draw away toxins. Deep cleansing will help unclog pores. Gently exfoliating to remove dead cells. 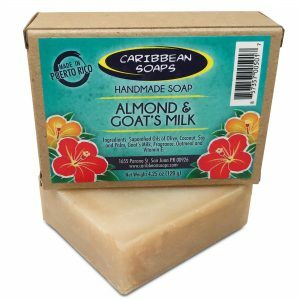 We add Shea butter to moisturize the skin. 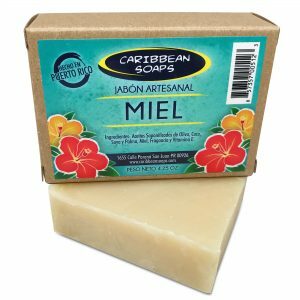 Some of our labels may be in Spanish since we are based in Puerto Rico. Let us know if you have any help in translation.